The word drone for many people has a negative sense, or to other they are useless buzzers that are only good for filming weddings, intruding someone’s private space, or racing. 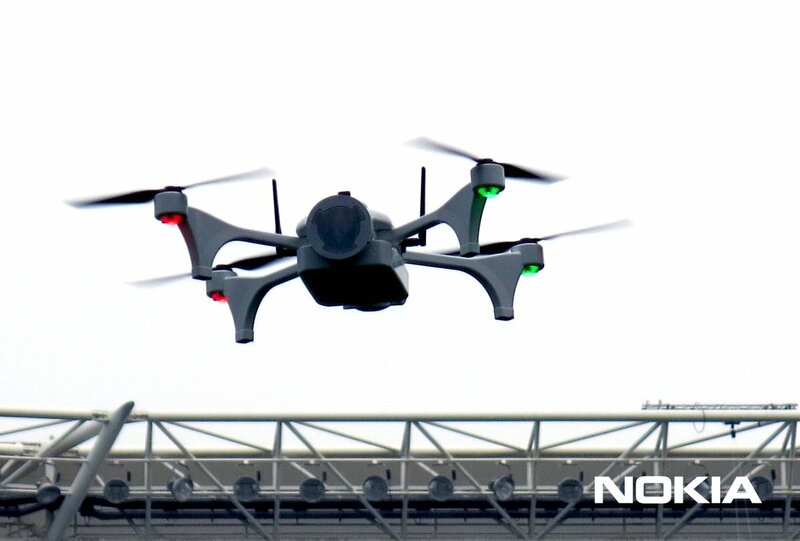 However, drones can be used for good, and that is what Nokia does with its Nokia Saving Lives program or platform. 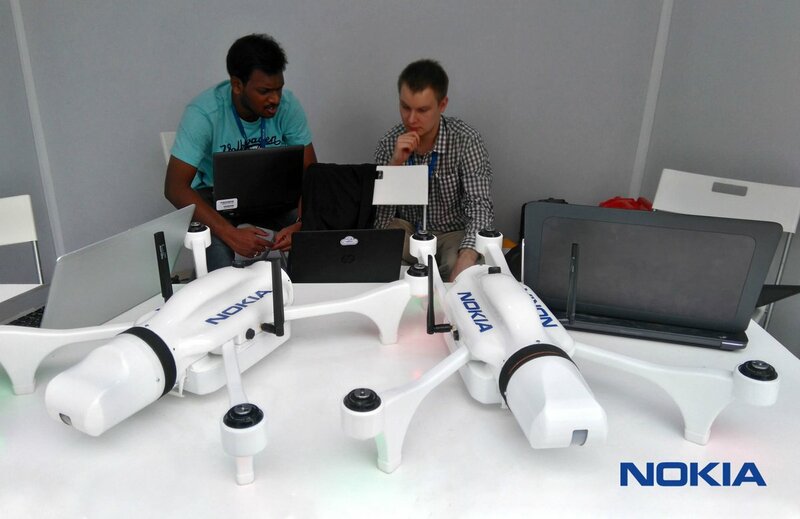 They showcased that drones can be useful in search and rescue missions and can be efficiently controlled by using Nokia’s highly portable base station for creating Ultra Compact Network. Nokia won the UAE Drones for Good Award in the international category for the successful demonstration of efficient rescue operations using the innovative Nokia Saving Lives platform. This is probably going to be demonstrated at the upcoming MWC so expect some done buzzing sound there :).